Our group broadly works on numerical and control methodologies inspired by applications in quantitative finance and insurance. A particular focus is the interface between machine learning and probabilistic techniques, cross-cutting across Financial Mathematics, Actuarial Science, Applied Probability, Operations Research and Data Science communities. My industry outreach activities have been focused on InsurTech, connecting academic research with actuarial practice. I actively recruit UCSB PSTAT students to my group. Please note, however, that I will not respond to queries from outside UCSB. 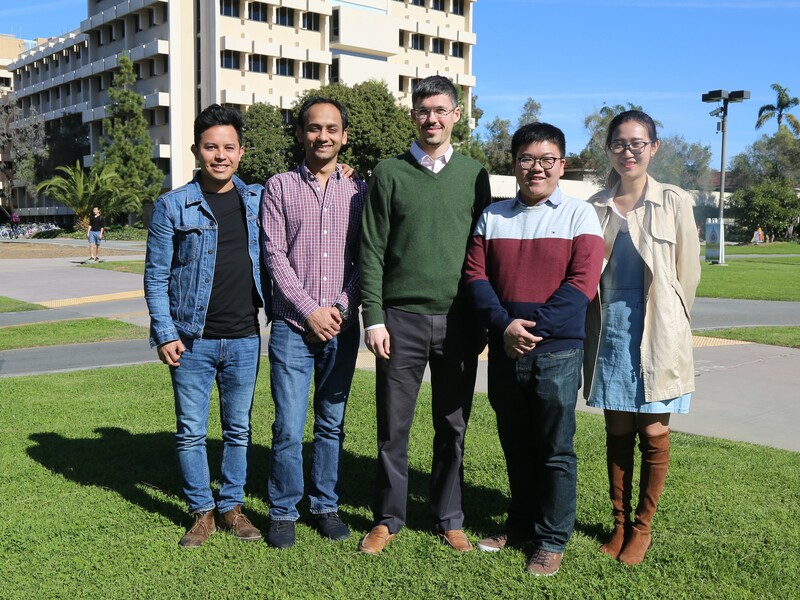 All prospective PhD students should apply via the normal admissions process to PSTAT; students pick advisors well after arriving at UCSB, usually towards the end of their 2nd year of studies. Project on Dual simulation methods in optimal switching problems, Report, July 2009.